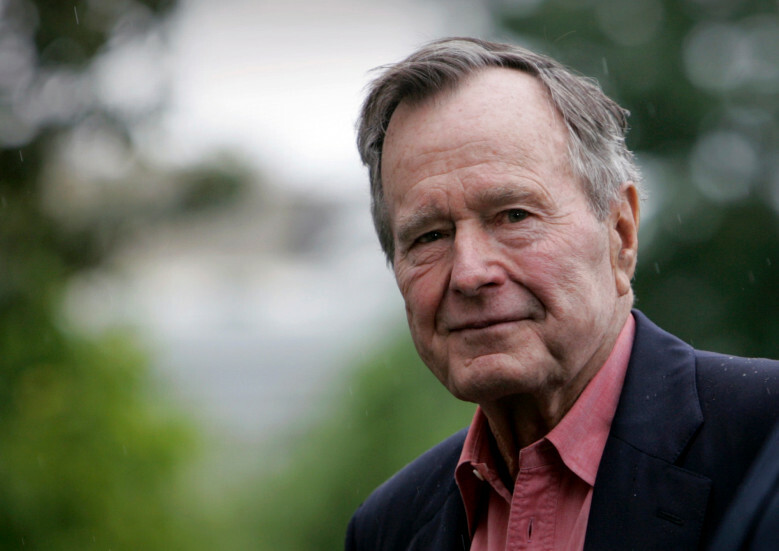 Former President George H. W. Bush passed away at age 94 on November 30, 2018. While people may have disagreed with him politically, most recognize the human decency and integrity with which he lived his life. We thank him for his service to the nation in WW II and in public office. We offer our condolences to his family and friends on his passing.